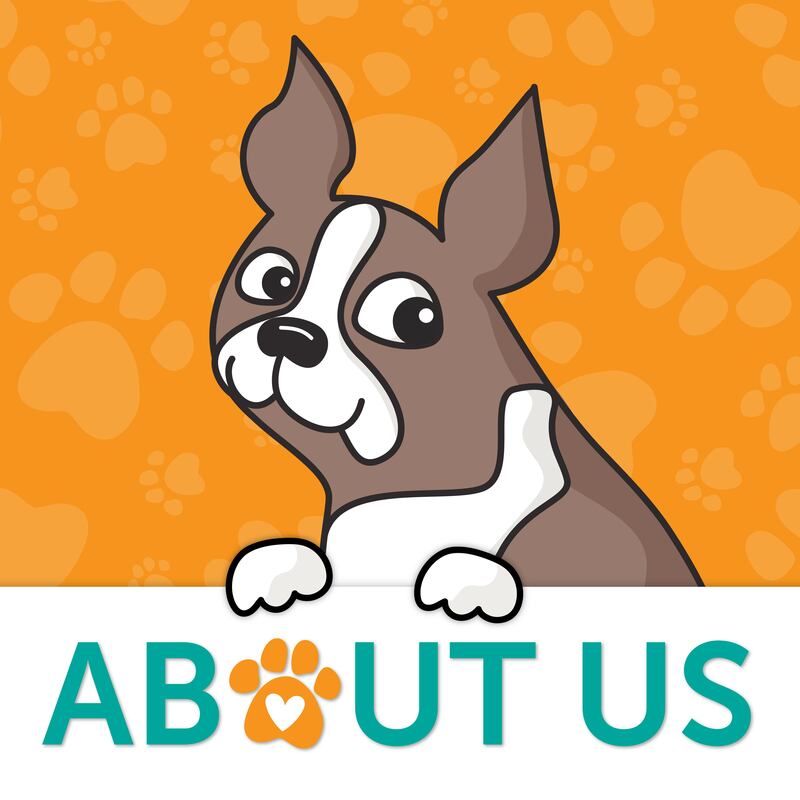 Welcome everyone!! Today we are celebration the Altenew May stamp and die release. 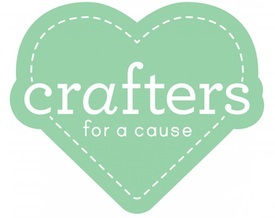 If you’re coming from Virginia Lu’s blog, then you’re in the right place! I’ve selected the Garden Silhouette and Rustic Linen stamps to work with for my cards. I’ve used Tim Holtz Distress Markers on the flowers to get a watercolor effect. By using the markers, I was able to add small amounts of color to the blossom portions of the stamps. I’ve created a simple background for my tags by stamping the Rustic Linen stamp in white onto Desert Storm cardstock. I used the vase from the Garden Silhouette stamp set with one single flower. My card is mini size where I’ve folded over a 4.25″x5.5″ panel. I started with yellow tones of markers in the center of the flower and worked my way out with oranges and pink. I’ve filmed a video of how I colored these flowers which you can view below or on our YouTube channel HERE. There is an amazing line up of designers participating in this hop, I’ve included the complete list below. 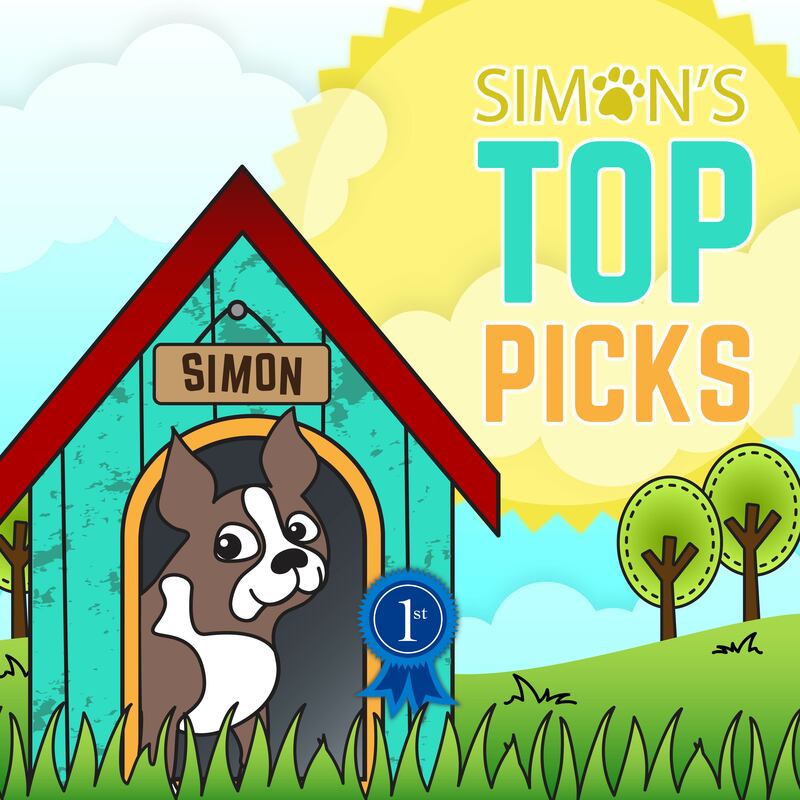 Thanks so much for stopping by the Simon Says Stamp blog, your next stop on the hop is to Lilith Eeckels. Love the effect of that Linen stamp background. 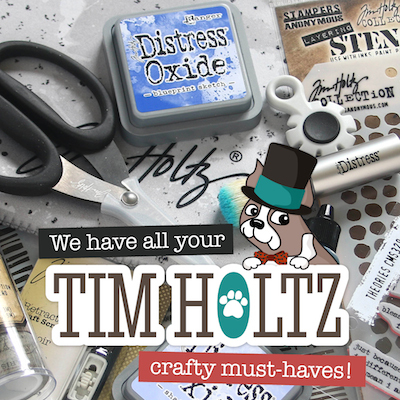 I sure want to play with my Tim Holtz Markers again! Thank you for the inspiration! Love this sweet watercolor look, Shari! Shari, I always love your beautiful designs and your amazing color palette choices. 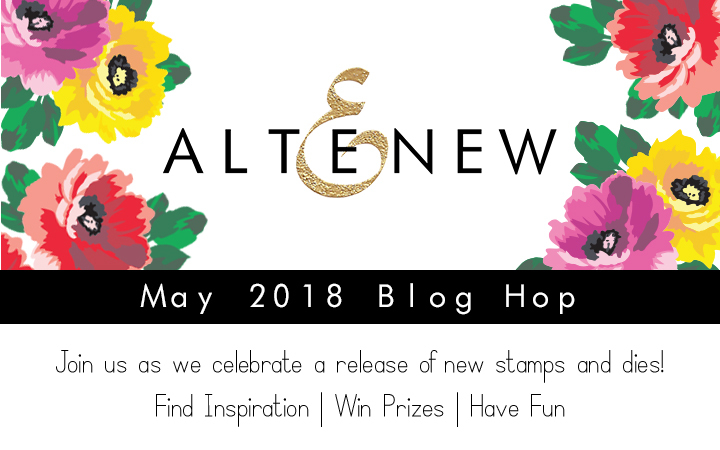 You make these new Altenew stamps shine! These cards are exquisite! Cheers to you on another amazing project! So pretty – love the subtle colors. You certainly did inspire with your simple but beautiful designs and gorgeous color choices. 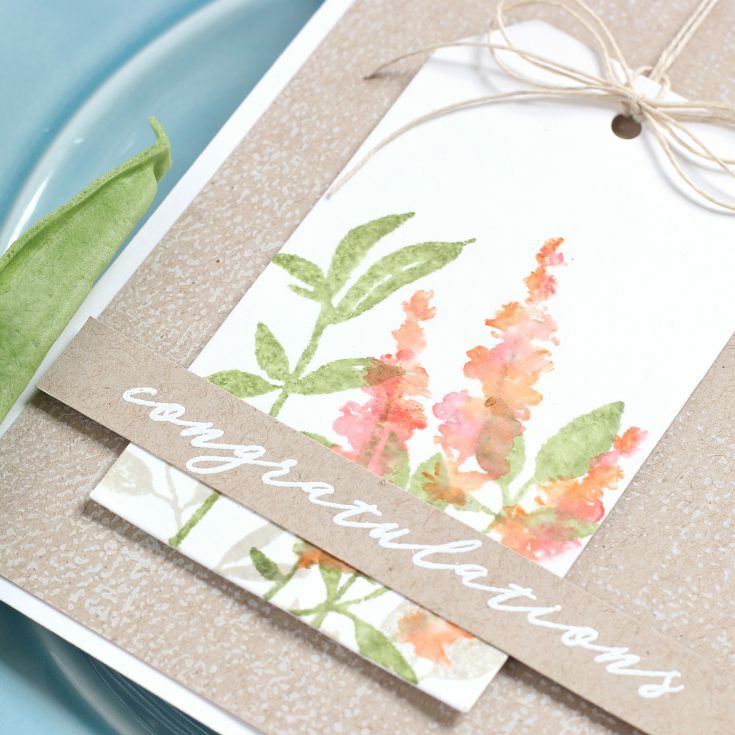 Love how you used the Rustic Linen stamp for your subtle textured background. Gorgeous! So pretty and soft and feminine! I really love these! 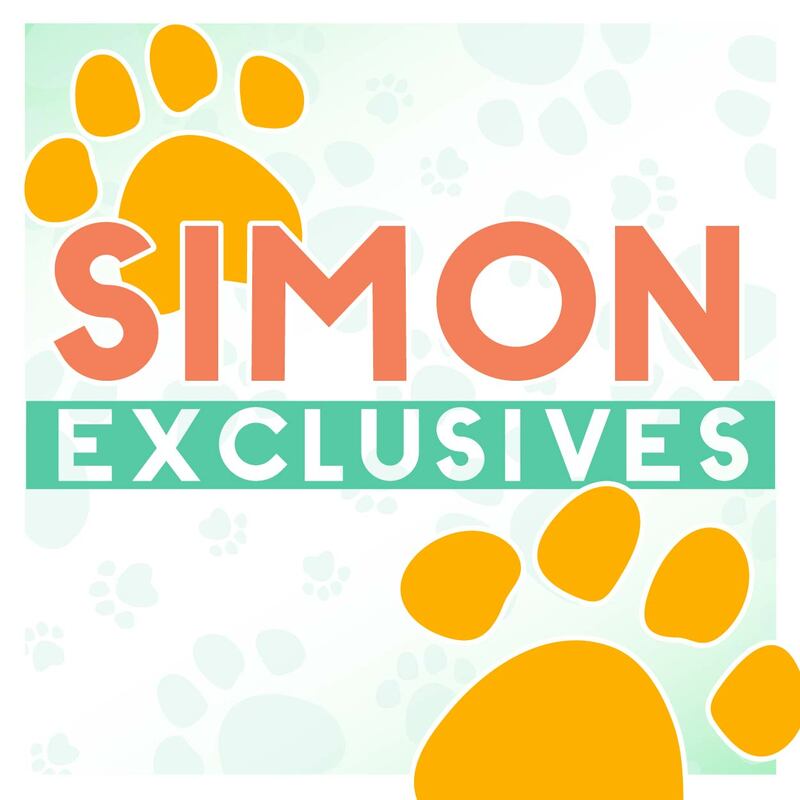 Shari – much of this release has seemed over the top to me, only because I appreciate a more simple, minimalist style. Your two sweet cards spoke to me, reminding me that there can always be simplicity in our world, we just have to take the time to look for it. I adore the techniques you used and am sold on that particular stamp set now that i can see how soft and simple it can be. Love the linen background too. Thank you for the inspiration. So pretty, Shari! Absolutely love the way you used the linen stamp! Beautiful tag!! 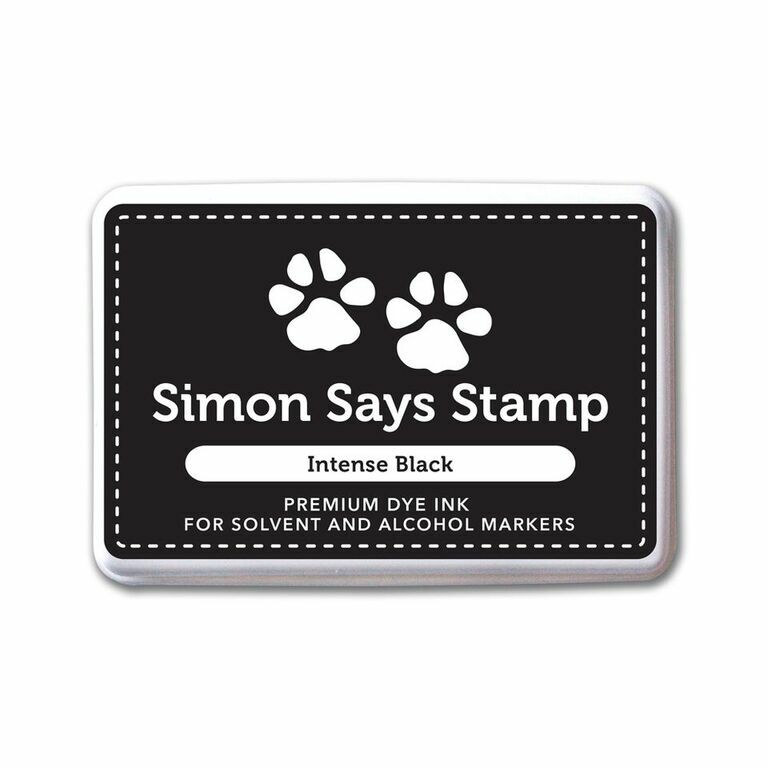 I can see where this background stamp could be used in so many ways on cards!! Loved watching you build these cards – inspiring. Liking the use of the background stamp, and how you watercoloured the flowers. Thank you. As always, I love the colors you chose; they have such a soft, pretty look with the watercoloring. Thanks for sharing; I always love Altenew’s bloghops, because I love seeing how so many different talented people interpret products! 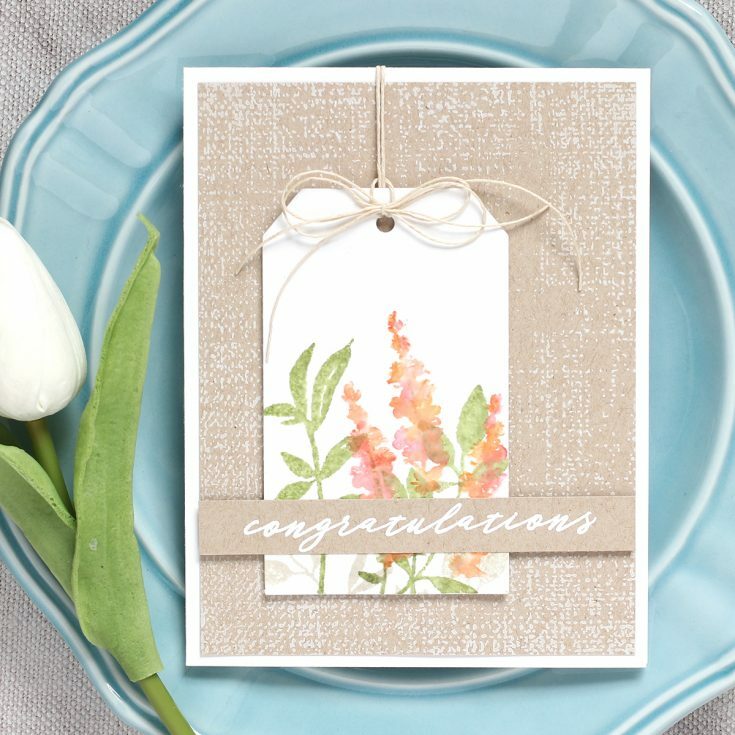 LOVE the soft and pretty color combo on these pretty floral cards. LOVE the flowers, ADORE the rustic linen – WOW!!! These cards are beautiful! I love the colors you chose. The Rustic Linen stamp is definitely on my wish list! Ever so soft and pretty. Simply wonderful cards showcasing the new stamps & dies beautifully. I love the Rustic Linen background stamp. Lovely pastel colors on you cards. So pretty! Love the softness. Your work is always inspiring so beautiful! 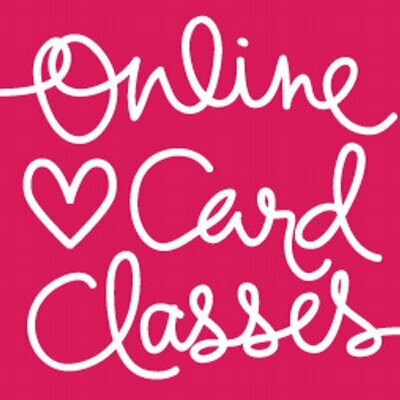 Love your mini-card. The tag is gorgeous. Beautiful! Love how you used the markers to add details to a small stamp! This is lovely! The textured background is great and I love your color choices on the florals. Beautiful rustic linen background stamp from ALTENEW! Love this from the new release. It is my favorite and I am really enjoying seeing it showcased in so many ways! Wow that background and the color of it is such a great choice for those pretty watercolor flowers! I’ll have to try that watercolor technique with my Distress Markers. 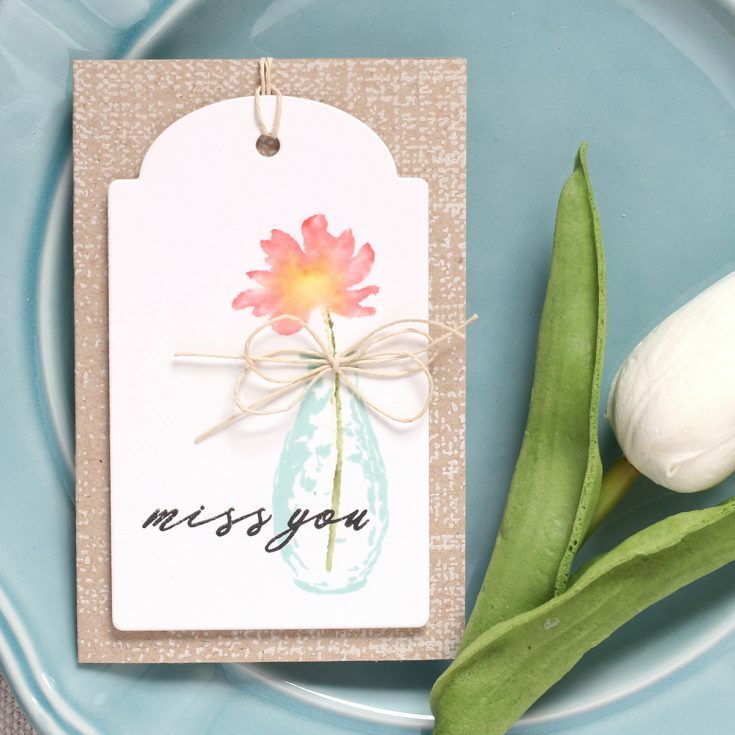 I love the softness to your card and tag. Just love the Rustic Linen stamp set from Altenew. yep I love the Rustic Linen stamp a lot! makes such a great background statement. I’m getting ideas how versatile it will be for me. Love the watercoloring – so beautiful! I love your card, it is beautiful! I love both cards, I love the watercolor effect, so pretty! 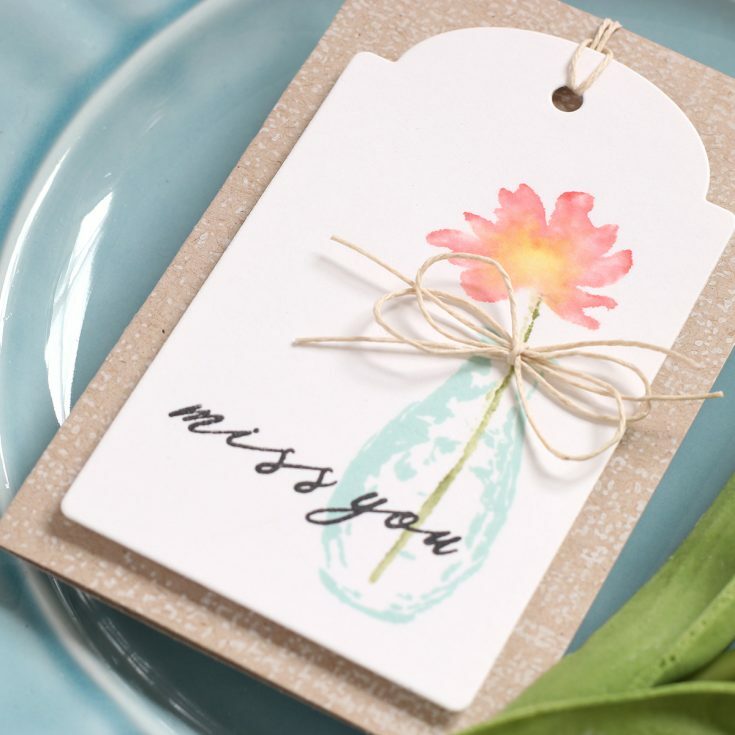 love the watercolor effect of the flowers and the white stamping on the colored paper. I thought it was brown stamping on white paper at first. 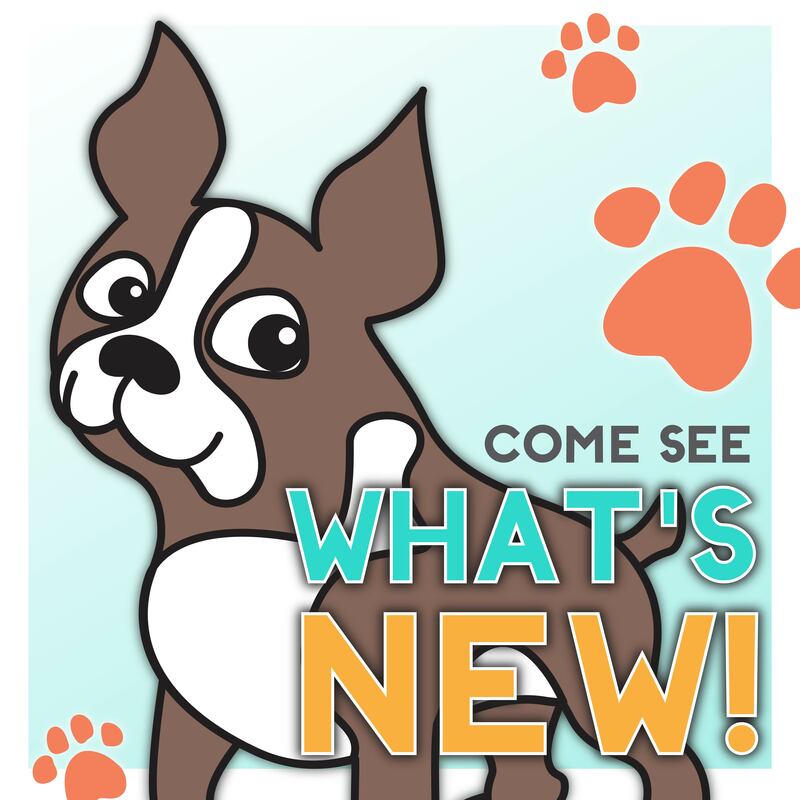 Summer Inspirations & New Releases from Lawn Fawn! !